It is common to see that many customers start their HCP journey with Fiori and mobile use cases. Many of these customers already have Fiori or SMP on premise and they are looking to migrate to HCP so that they become self-reliant. It is refreshing to see how quickly customers (business users, analyst, developers) can build their own Fiori/mobile apps using HCP tools without consulting support. While mobile/UX provides a great starting point for HCP, we see that there is so much more to explore with HCP beyond mobile/UX. 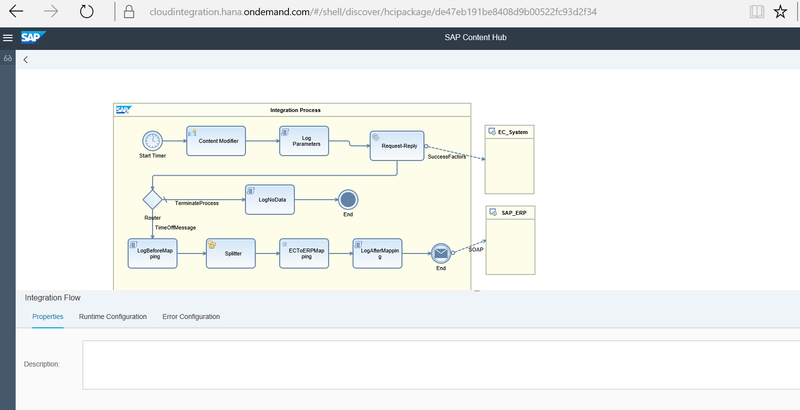 HANA Cloud Integration HCI, a set of pre-packaged integration content on HCP, is a key differentiating factor of HCP. HCI is designed to eliminate the need for custom interfaces, user exits, and workflow. HCI stands out amongst other HCP tools due to the flexibility of extensibility options (configuration options). Here are a few practical examples of applying HCI tools to improve your day to day business processes. SAP and partners are consistently building new HCI content. Please go to this link to check out the latest list of HCI that you can configure. As a developer, you can copy the existing pre-built integration content to your own workspace and configure it to your needs. The integration packages provide full visibility of the integration flows using the drill down option. You can also use the HCI monitoring dashboard to manage the content, processing, and security. SAP supports an extensive set of connectivity protocols for HCI including HTTP (S), SOAP, OData, REST Client, SFTP, Email , IDoc, SFSF, social media etc. SAP has put a lot of focus on HCI tools for SAP S/4HANA. 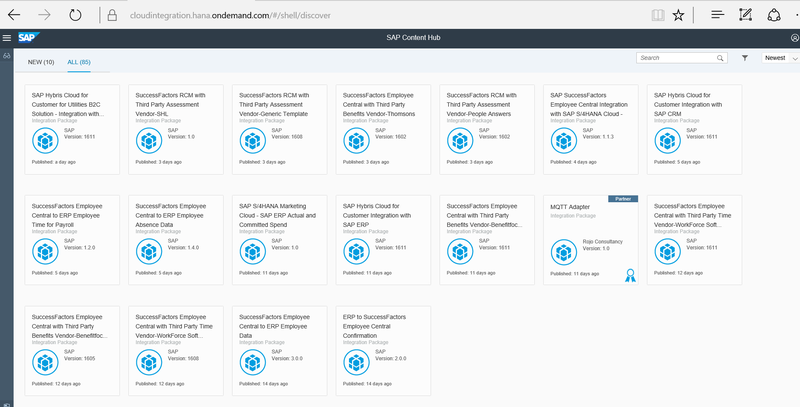 This SAP S/4 HANA pre-packaged integration content on HCI is available for SAP SuccessFactors, Social Media and SAP Cloud for Customer integration. Here are some of the additional use cases of HCI that we came across during our HCP roadshow. What are the HCI use cases that you have come across in your experience? I would love to hear from you. Leave your feedback in the comments section.